Lawrence Taylor is a retired NFL linebacker who played his entire career for the New York Giants from 1981 to 1993. Taylor is a two-time Super Bowl champion for Super Bowls XXI and XXV. From 1981 through 1990 was both a ten-time Pro Bowl selection as well as a ten-time First-team All-Pro. Lawrence Taylor has earned numerous honors and awards including NFL Defensive Rookie of the Year for 1981, three-time NFL Defensive Player of the Year for 1981, 1982 and 1986 plus two-time NFC Defensive Player of the Year for 1983 and 1986. Lawrence Taylor was inducted into the Pro Football Hall of Fame in 1999. Sports Speakers 360 is a booking agent for pro athletes. 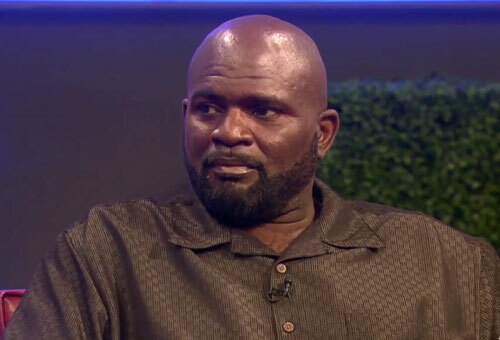 If you would like to book Lawrence Taylor for a speaking engagement, appearance or endorsement, contact a Lawrence Taylor booking agent for fees at 1.855.303.5450.